A seller of travel is any person, firm, corporation, or business who offers for sale prearranged travel, tourist-related services, or tour-guide services for other people through vacation or tour packages. 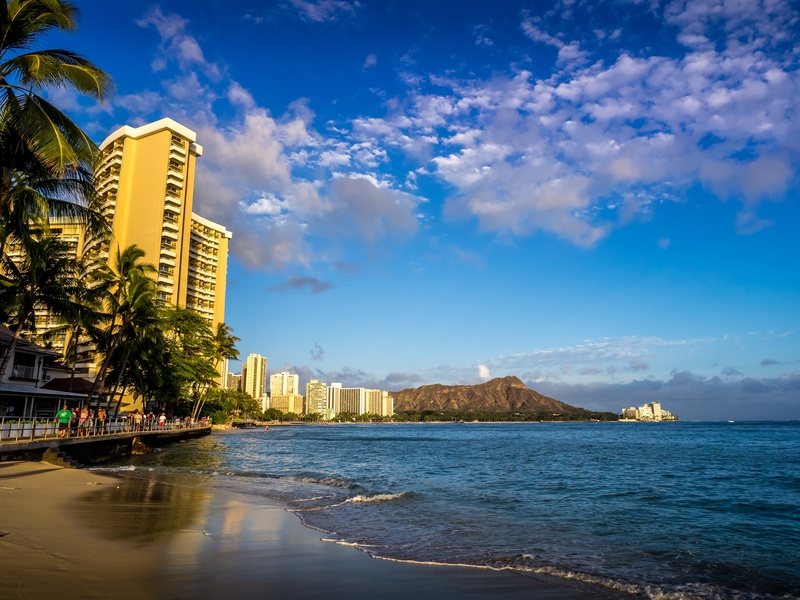 Hawaii’s seller of travel law requires all individuals who seek to sell travel services in Hawaii to get licensed with the Hawaii Department of Commerce and Consumer Affairs. If you want to sell charter tours, you will need to get a different license. Check out the tutorial here. Set up a client trust account via a checking or savings account with a federally insured financial institution located in Hawaii. Make checks payable to "Commerce and Consumer Affairs". Application fees are non-refundable, even if your application is denied. If for any reason you are denied the registration you are applying for, you may be entitled to a hearing as provided by Title 16, Chapter 201, Hawaii Administrative Rules, and/or Chapter 91, Hawaii Revised Statutes. Your written request for a hearing must be directed to the agency that denied your application, and must be made within 60 days of notification that your application for a registration has been denied. Renewal applications are mailed to current license holders approximately 6 weeks prior to the expiration date. You can renew your license online at https://pvl.ehawaii.gov/mypvl You can find answers to common renewal questions by visiting the Renewal FAQ page.